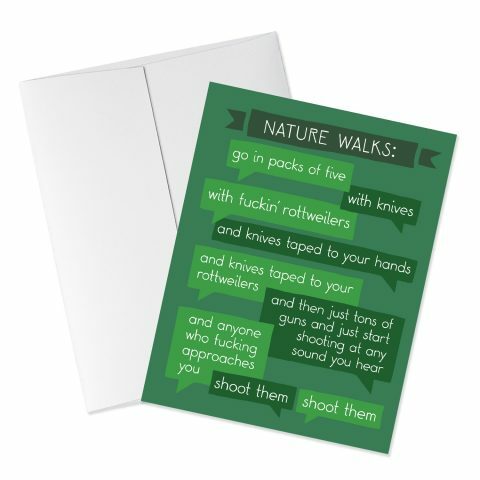 "My Favorite Murder" inspired product line for the Murderinos in your life! 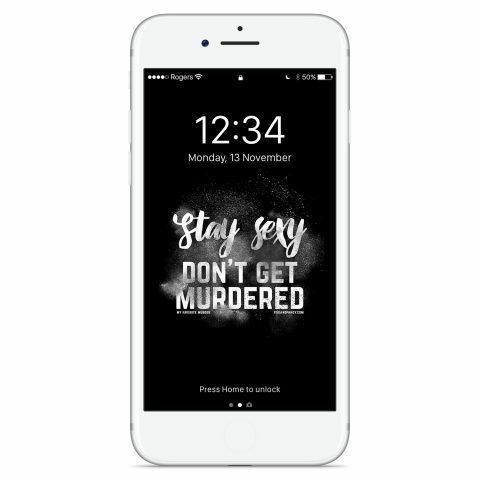 Currently we have 30 My Favorite Murder designs inspired by the podcast available on greeting cards, shirts, tote bags, phone cases, mugs, onesies, and even as phone and desktop wallpapers, plus a WHOLE bunch of new designs in the works! 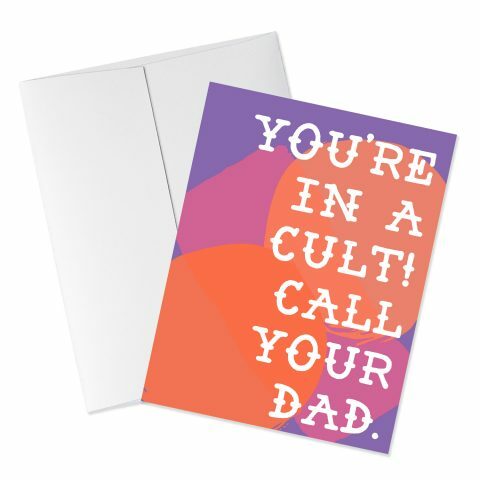 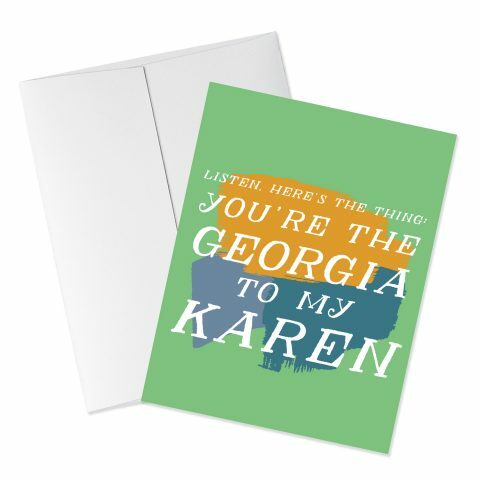 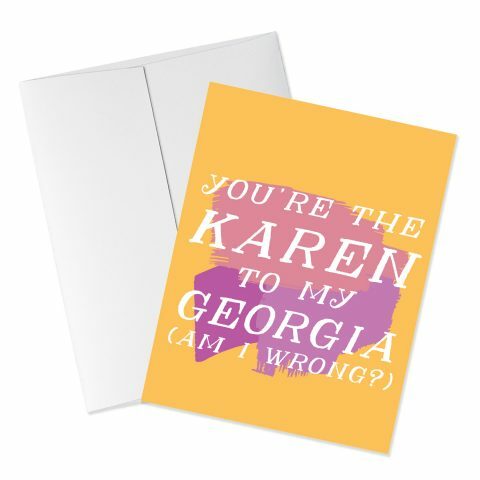 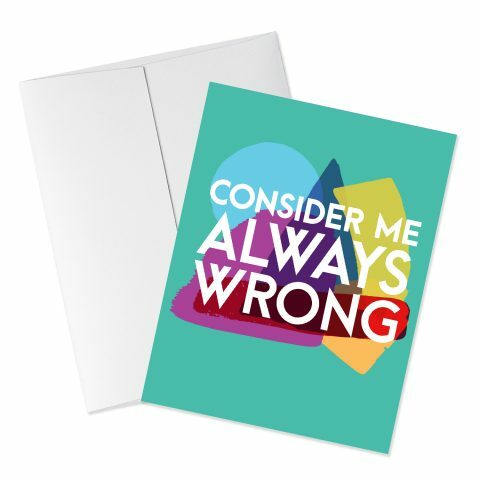 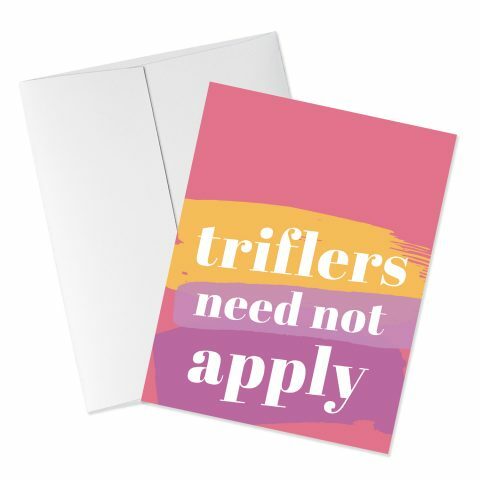 Perfect to gift to your favorite murderino (or keep for yourself) - am I wrong? 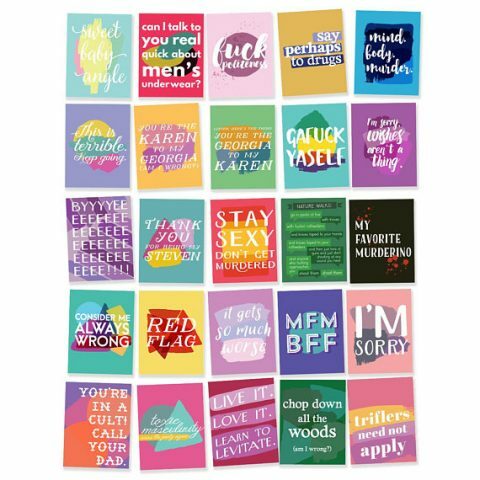 Don't see a quote you love? 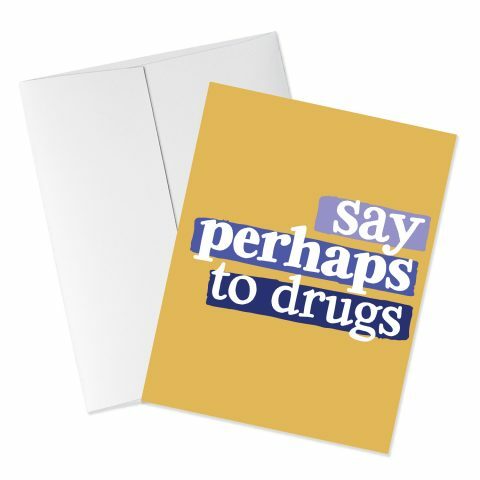 Let us know and we'll see what we can do, because we're awesome like that. 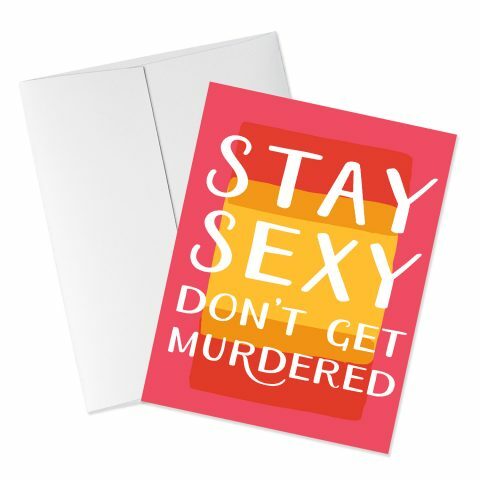 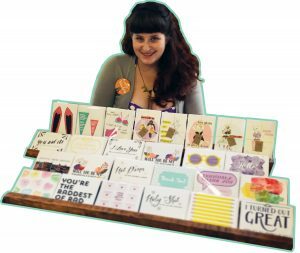 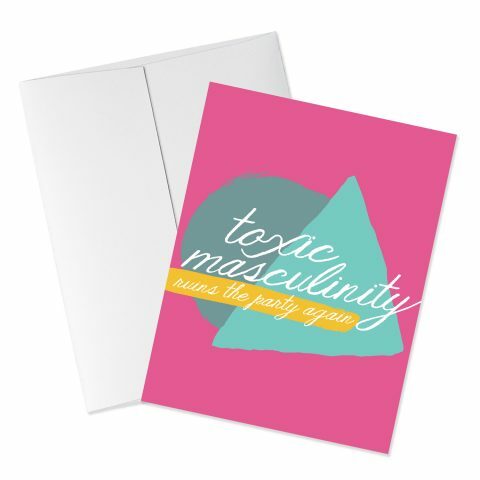 Fox & Fancy is a member of the Murderino Makers network.